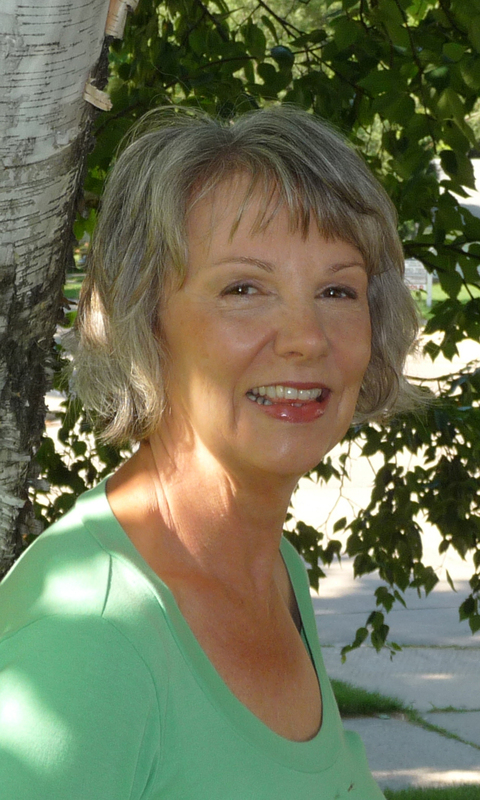 Poet Lore Poet Karla Huston Revisits Her Poem "Summer Storm"
Today, First Person Plural features a post by Poet Lore poet Karla Huston on her "reunion" with the poem "Summer Storm," which she first published in Poet Lore over a decade ago (in Volume 97, No. 3/4, the Fall/Winter 2002 issue). Huston opens the poem again and makes friends. Just right for the season, "Summer Storm" is republished below her post. Take a look for a lesson in the "long-distance" viewing of our past work. Being asked to write something about a poem I wrote more than ten years ago and about an event that happened twenty-five years before that is like attending a class reunion—both curious and scary. You know the feeling: you look forward to seeing your best friend since grade school and hope you still have something in common. The poem “Summer Storm” likely started from an exercise—to write about a storm, either real or imagined. And storms, whether weather-related or emotional can be fodder for lots of writing. But I didn’t start with that intent. I wanted to show what happened in a small moment taken from a much larger event. While I hadn’t been writing long, I knew enough about the process to understand that creating a narrative about the entire day wouldn’t work. There was too much story to tell. Briefly, a bunch of friends decided to camp on the sandbar along the Mississippi River near one of the locks and dams close to La Crosse, Wisconsin, where I was living in the late 70s. That summer, we’d had record rains; so much had fallen that everything was sodden and whole hillsides—boulders and heaps of sludge—were slipping onto roadways, blocking traffic along the both sides of the river. Maybe it was dangerous. Or maybe we were just impetuous 20-somethings bent on a good time, but we—four or five couples—boated to the sandbar, secured tents, unrolled sleeping bags and located food and beverage coolers in a large screen tent where we gathered to hang out and play euchre. Across the river, thunderheads started to build and move like ships forming a huge gray-black wall. Undeterred, we joked and talked inside the screen tent while the storm gathered momentum. Soon rain and wind arrived, and we hung onto poles to keep the tent standing while swaying in the wind. To celebrate our situation, someone decided to pass a bottle of bourbon. As the bottle rounded the square, the winds became fierce, blowing rain, throwing hail, and hurling sand and debris. We saw our sleeping quarters flattened by wind. Seeing them in sodden heaps seemed kind of funny at first—until we thought about crawling inside later. Trying to seize the power of the storm, I looked for strong words then, and revisiting the poem now shows how many single syllable u sounds I included: clutch, lurch, gusts, bluffs, huff, slung, and bullet. I hear hard c sounds, q sounds, too, contrasted with soft s’s. These weren’t conscious choices that I remember making, yet playing with words, finding the right one based on meaning, sound and rhythm is one of the most pleasurable parts of writing. The quarrel with the weather outside ended when the storm wore itself out, some of us deciding to break camp and head home back to dry warmth and safety. For many, writing through an experience is a good way to bear witness to “stormy” events. For me, though, time is the way I distill an experience into something artful. While I may write in a journal or a letter to an imaginary someone about an emotional experience, when I try to write too close to the “storm” of an event, I find what I’ve written is often not artful. I’m too emotionally attached, and these pieces of writing may be good catharsis but don’t make for good writing for me. When I sent this packet of poems to Poet Lore editors for their consideration, I never imagined they would choose this piece. Though I don’t remember what else I sent, I thought this poem was the weakest of the lot. So I was both surprised and pleased with their selection. Looking back at it now, I think I like it. Karla Huston has published six chapbooks of poetry, most recently, An Inventory of Lost Things: Centennial Press, 2009. Her poems, reviews and interviews have been published widely, including in the 2012 Pushcart Best of the Small Presses anthology. A book of collaborative poetry, written with Cathryn Cofell, was recently published by Sunnyoutside Press. Visit Karla Huston's website for more information. that quenched the quarrel outside. A wide selection of Pore Lore volumes are available for purchase here. Adele Brown writes about The Young Writers' Circle workshop for 8 to 11 year olds, which meets Tuesday through Friday, July 24 through August 3 at The Writer's Center. Summer is the time for recharging batteries and taking some time to appreciate all of the beauty the natural world has to offer. Therefore, summer provides a perfect opportunity for writing students of all ages to examine the art and beauty in nature. In my workshop we will use nature as our inspiration for writing, and we will also examine the works of other well-known writers who did the same. The garden verse of Pablo Neruda and other poets to include Shel Silverstein, Issa, Paul Fleishman, and others will be examined as well as stories by Maurice Sendak, Helen Ward, O’Henry, and Ralph Waldo Emerson to mention a few. We will also explore narrative verse and the art of the memoir through the work of Anne E. Burg (All the Broken Pieces) and E. Ethelbert Miller (Fathering Words: The Making of an African American Writer). Finally, we will not only be reading to inspire writing in my workshop—we will also be experimenting with a variety of writing exercises and prompts to stimulate the imagination and help us write. Exercises will include the use of photography, water painting, word play, music, art and more! So come and join me in my workshop this summer and have fun while learning to perfect your craft of writing whether it be poetry, short stories, the novella, narrative verse, and/or the memoir—I’ll look forward to seeing you soon! Please join us to celebrate Nelson Mandela’s 94th birthday in a program with Mandela’s biographer Charlene Smith and Johnny Moloto, Deputy Chief of Mission at the South African Embassy. The program starts at 2:00 p.m. Sunday, July 15 (three days before his actual birthday), at The Writer’s Center, 4508 Walsh Street, Bethesda, Maryland. The program will include a Question and Answer session, reception and book signing. Free admission. 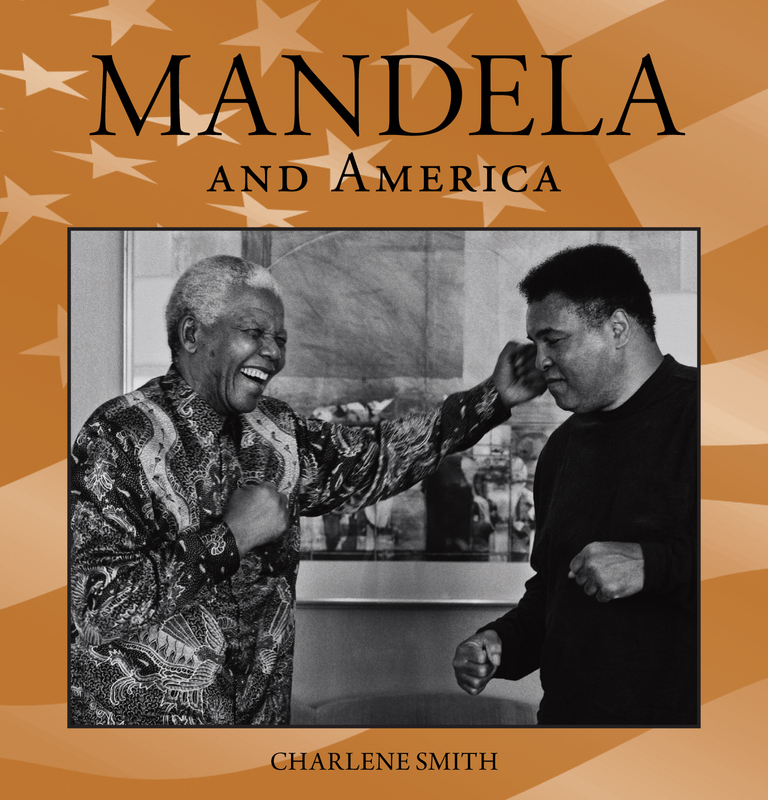 Copies of Smith's biography, Mandela: Celebration of a Great Life, will be available for purchase. Please call 301-654-8664 or email post.master@writer.org for reservations.